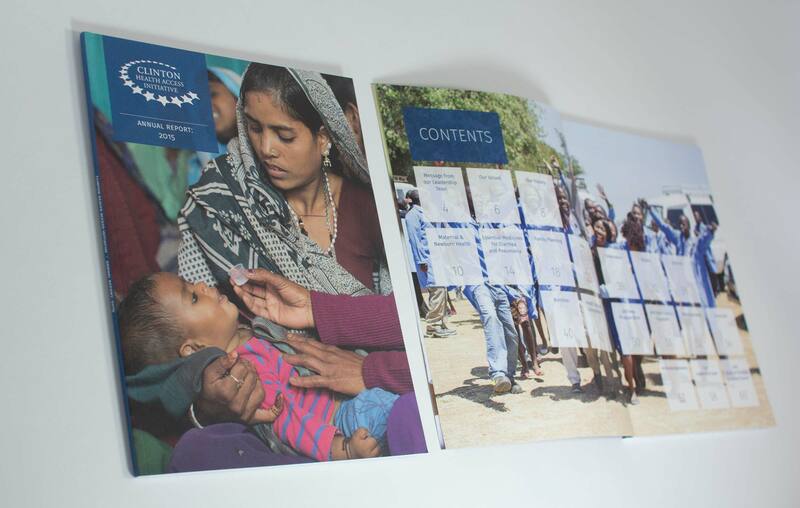 We Are How places high value on work that seeks to improve health and quality of life worldwide, and when the Clinton Health Access Initiative approached us to design their 2015 annual report, we were thrilled to provide a visual corollary to their venerable work in improving global health. 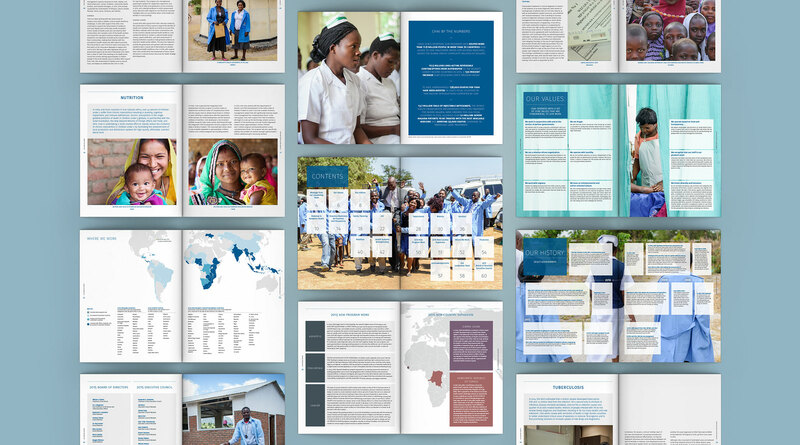 Our design was crafted to reflect the spirit of the organization, pairing their care and passion with their prudence in a refined report that focuses on the people they impact, and balances the dynamic framing of select content with more subdued pages of detailed narrative. "We Are How is skilled at transforming content-heavy documents into a digestible, high-quality, aesthetically pleasing format. It was a true pleasure working them, and we really appreciated their dedication, hard work, and patience throughout the process."